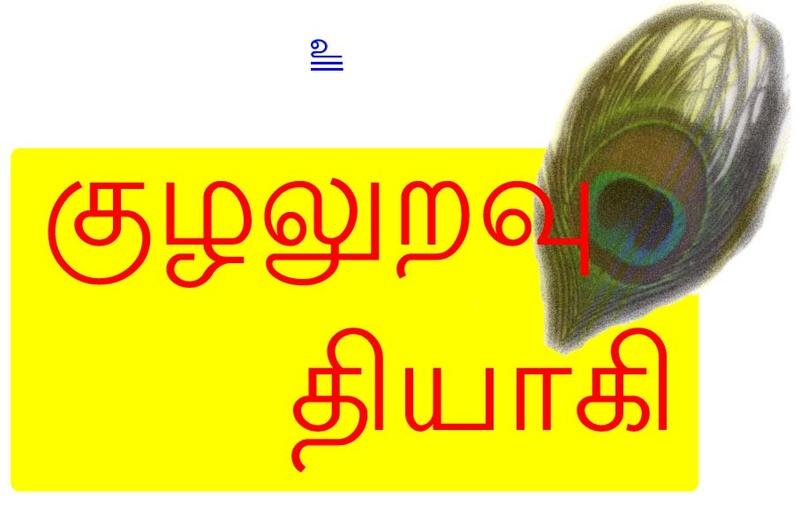 நிறங்கள் ஐந்தாய் நின்ற ஈசனே ! like the Arunachala jothi, the panchabutha lingas, the swayambu murthis, etc. The Nataraja form of Lord Siva is also showering grace on the mankind in the form of various divine dance postures known as thandavas. Though these dance postures represent an infinitesimal portion of the Almighty still they are beyond the realm of any human knowledge. Our ancient rishis performed hard penance without food and sleep to understand the divinity dwelling in those thandavas and imparted the secrets to the laymen in the form cognizable to an ordinary human being. Sage Patanjali, Sage Vyakrapada, Sage Karaikal Ammayar, Sage Agasthya and scores of them were able to decipher the secrets of the Nataraja thandavas and stored them in the form of nadis in palm leaves, temple flag-staff, temple ponds, gopura kalasams, etc. Deva Sabha and Nirutha Sabha. 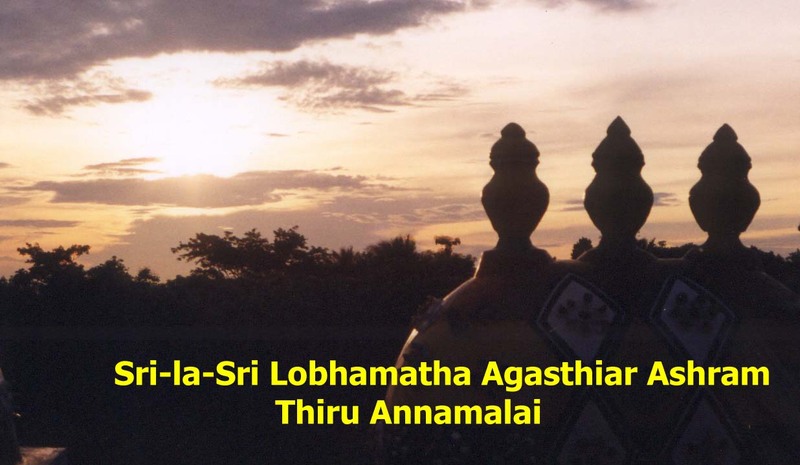 Sage Agasthya had the divine darshan of the thandava called Mandhara Manmatha Ananda Thandava at Thirukutralam chitra sabha on an auspicious day when the Chitra star had the special effect of thridinam. When a star rules over for more than 60 antigay i.e. 24 hours and prevailing for three solar days, the special effect is called thridinam. The Chitra Sabha at Thirukutralam has unfathomable spiritual links with the star Chitra and it is no wonder that it stands as a ruling star for colors. Lord Siva performs His ananda thandavas at every second every where and these thandavas are unique with special names for each thandava. The thandava that Sage Agasthya witnessed with the grace of Lord Siva is called by siddhas as Mandhara Manmatha Ananda Thandava. Sage Agasthya had the holy darshan of that thandava on an auspicious day when the Chitra star had the special effect of thridinam and the pradosha time frame combined with the thridinam to make it a more auspicious combination. Sri Venkatarama Swamigal who comes in the Agasthya lineage was imparted the divine secrets of the Mandhara Manmatha Ananda Thandavam by His Sathguru, Sri Idaiyappa Siddha Swamigal. Those divine treasures were dedicated to the mankind by Sri Venkatarama Swamigal few years ago at Thirukutralam Chitra Sabhai when the auspicious combination of the thridinam Chitra star and pradosham prevailed there. The divine energy permeating through the ananda thandavas are embedded in the colorful stills below that make the wonderful divine series, The Royal King adorns the Royal Kingdom. !!! Om Guruve Saranam !! !